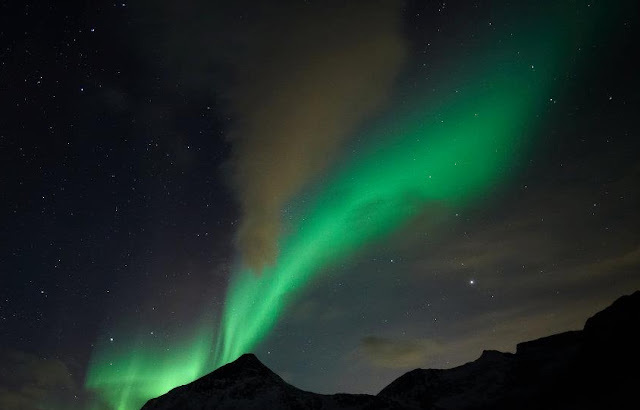 Tromso, Norway a mere 217 miles north of the Arctic Circle is arguably the best place in the world to see the Northern Lights or the Aurora Borealis. Currently the Aurora is at a 10 year peak in activity with Aurora seekers at an all time high. The Aurora Borealis, also known as the Northern Lights have drawn people from around the world to see the elusive, brilliant, and magical shows. 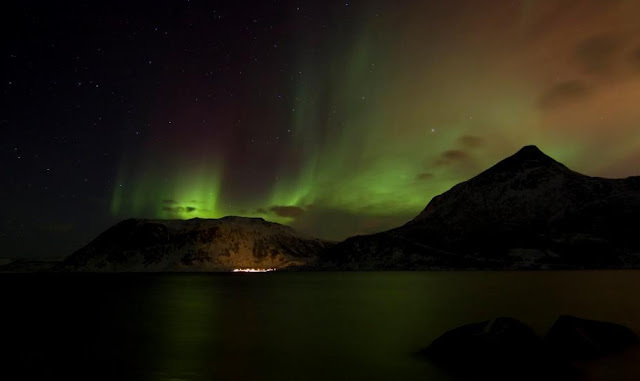 Several locations throughout the northern hemisphere will give you a glimpe of the Aurora, but nowhere like Tromso. I had read the best place to see the "lights" was Tromso, Norway, 350 kilometres (217 mi) north of the Arctic Circle. Its true, this is where I captured the lights and experienced the beauty of normadic Tromso. So, why Tromso, Norway? Its location, is in the middle of the aurora zone, making it a perfect place to see the lights. So what are the best conditions to see the lights? 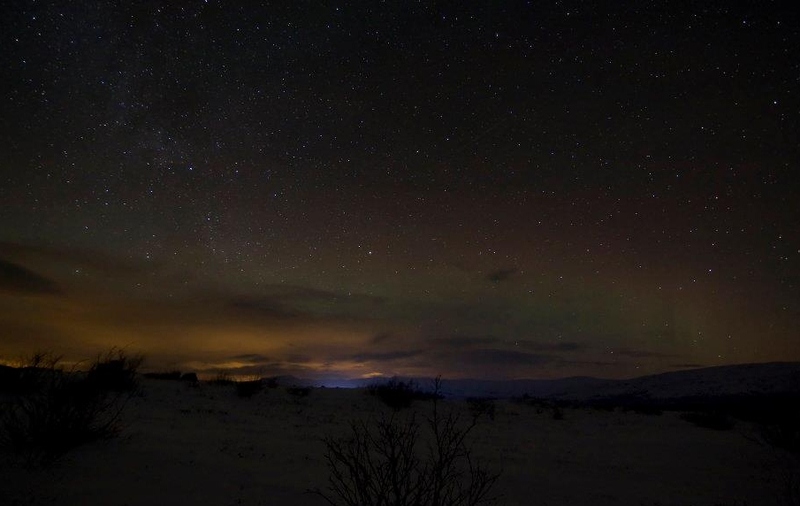 Many environmental factors have to align to see the Aurora. First, there must be no light in the sky, no moon; second, a clear sky, no snow storms or clouds; third the north and south magnetic poles must be active - a totally random event and impossible to predetermine. Lastly, patience, warm clothing and a good guide to help you find the best place to see and photograph the lights. We embarked on this adventure with the hope of seeing the Northern Lights and were not disappointed. Three flights from the United States, and 14 hours later we found ourselves in the Arctic surrounded by the most beautiful scenery. Snow capped fjords and water as far as the eye could see. 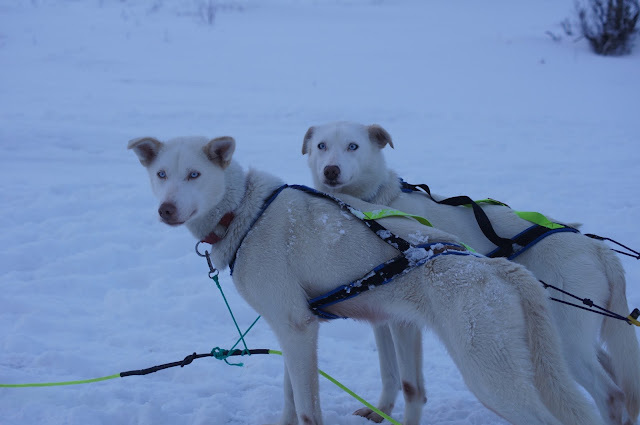 We booked several activities to keep the boys busy and give us an opportunity to see the area. A day boat trip around the islands, independent journey through the Lofoten Islands and dog sledding were a must. Luxury hotels are limited in Tromso but there are a few nice places on the water, the Radisson Blu, Rica Hotel and Scandic Ishavshotel. 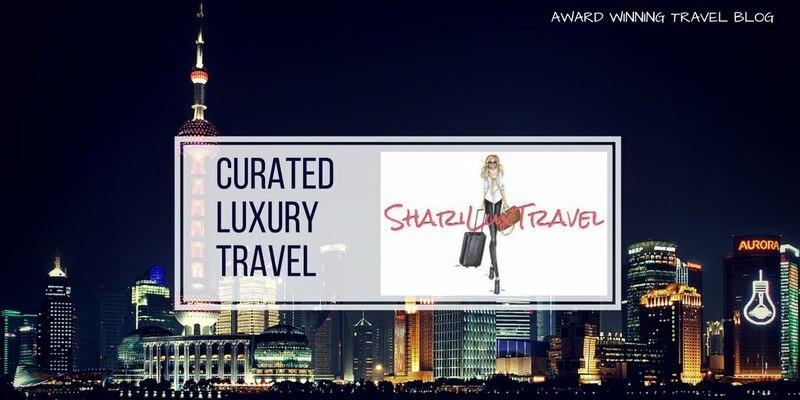 These are full service, ideally situated, modern and nice hotels. 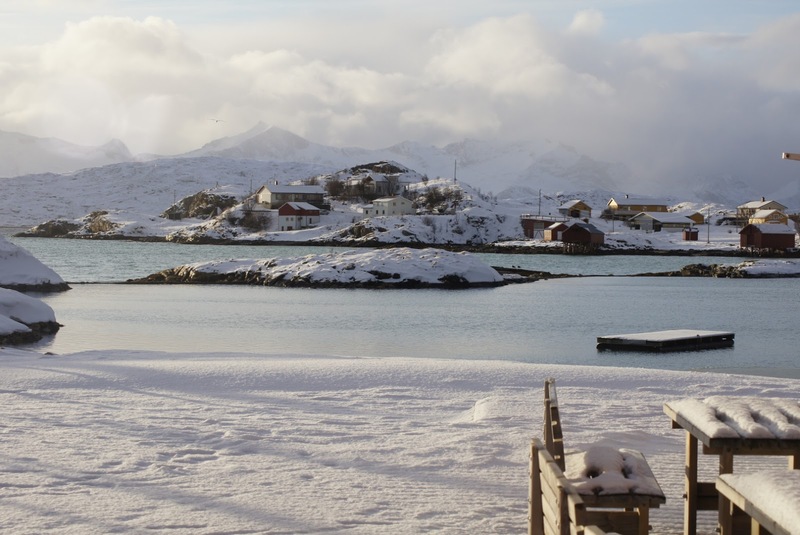 The town is charming with lots of very nice restaurants and shops full of arctic souvenirs. The weather was cold! Many locals work ski pants and heavy boots to stay warm. If you dress appropriately you will be fine, it is the arctic circle afterall! 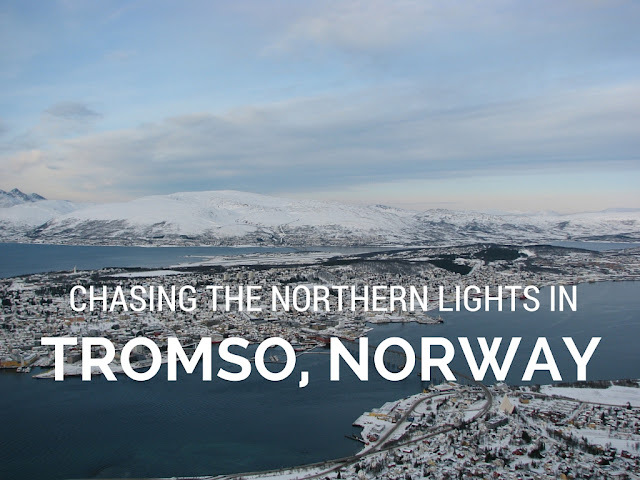 To hopefully see the lights, you will need to spend a minimum of 3 nights in Tromso. The easiest way to chase the Aurora is by hiring a local guide. They know the best locations outside of the city limits to view and photograph the lights. 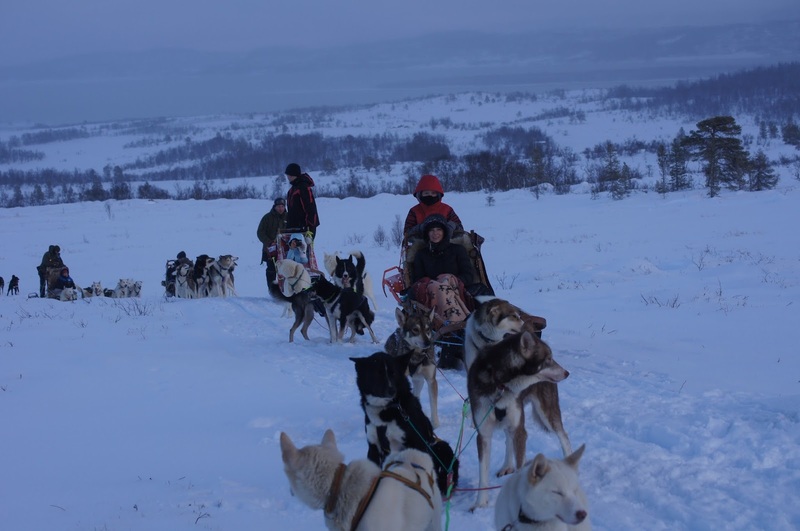 I recommend Arctic Guide Services, Guide Gunnar, and Kjeti Skogli or contact the Tromso Visitors Center. Be camera ready with the appropriate lenses and a tripod. The guides will help you with the camera settings. Keep in mind, there is no guarantee. To see the lights there must be good solar activity, no storms, no clouds and no moon light. If possible, time your travels with the moon phases. You can track Tromso's moon at this link. Heads up, there is a solar eclipse in Tromso, March 20, 2016! Start packing. During our trip we were lucky to see the lights twice. The first night, we traveled via bus to Finland to get around a storm in Tromso. The trip was 9 hours. The lights were faint, my camera nearly froze but it was worth the trek. The second night the solar activity was very strong. Our guides took us to a perch in Lofoten Islands. The views were spectacular as was the 45 minute light show. The lights danced across the sky, changing shape and colors. It is the most amazing light show we had ever seen. The surrounding fjords and islands are not to be missed, especially Lofoten. 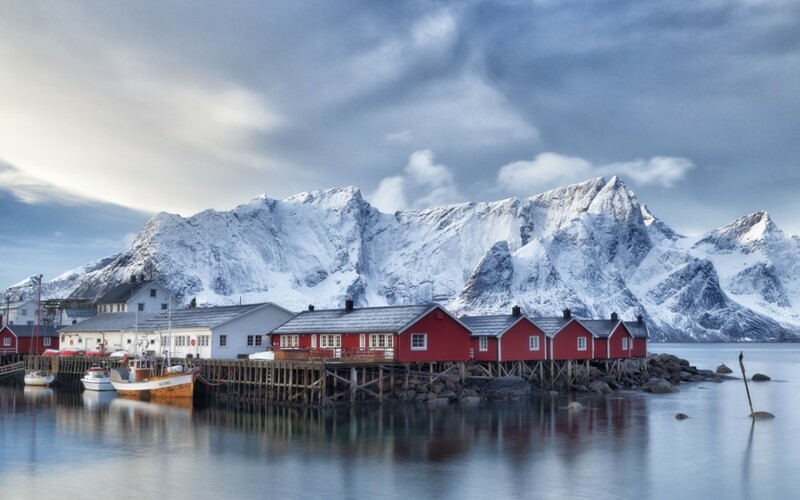 These northenmost islands offer amazing views. Lonely Planet says "the beauty of this place is simply staggering". My photos don't do it justice. 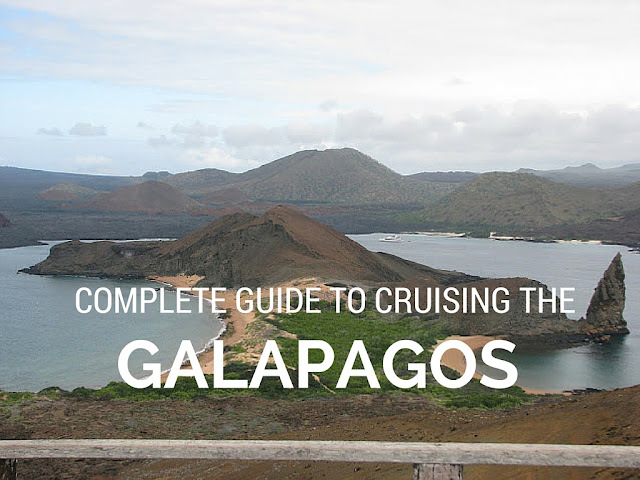 Getting to the islands is easy, you can book a group or private tour or simply rent a car. We chose to rent a car. Setting aside the language barrier and street signs that know if us knew what they meant, we managed to get around. All you need is a good map and a sense of adventure. Don't miss the opportunity to go dog sledding when in the Arctic. Most tours last up to 4 hours and include transportation from your hotel. There are several guides, I recommend Villmarkssenter. 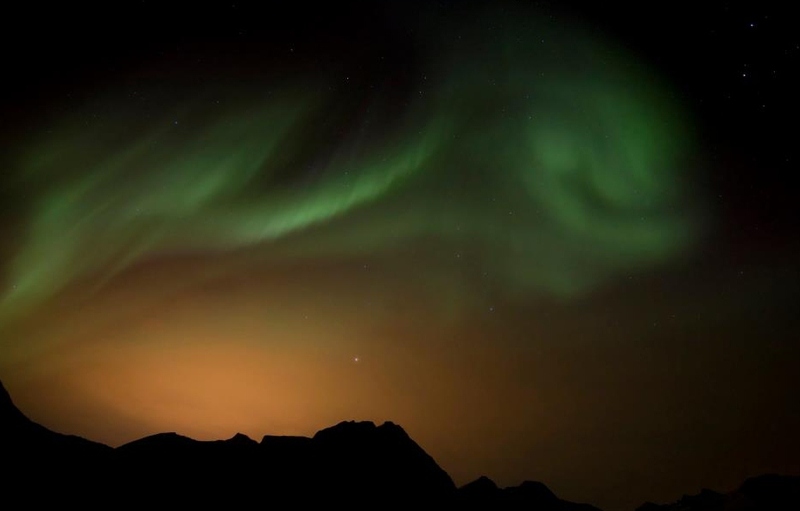 We chose a day tour, but there are several a night that are combined with Aurora chasing. The guides were excellent. 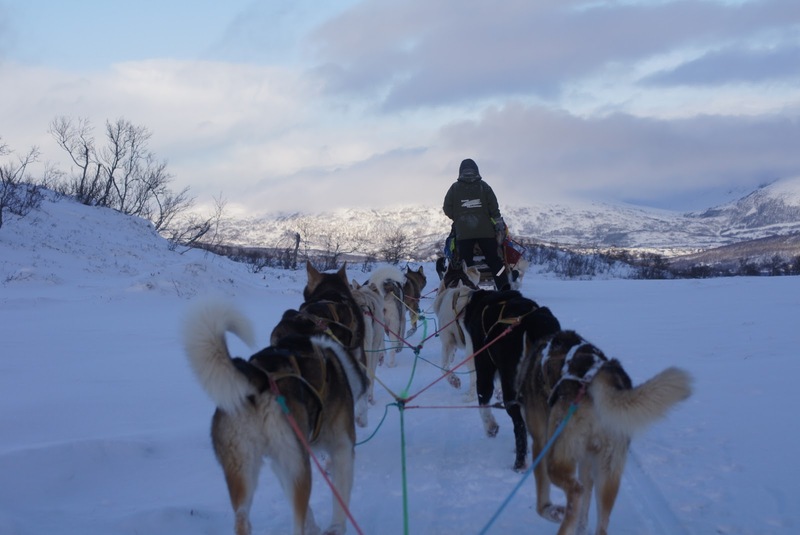 The views, adrenaline rush AND the huskies were spectacular. We loved Tromso and seeing the Northern Lights. We long to go back, winter or summer!. Contact me if you have additional questions.